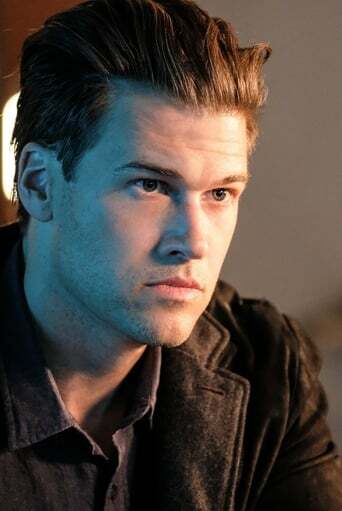 Nick Zano (born March 8, 1978) is an American actor and producer. He is best known for playing Vince in The WB's sitcom What I Like About You. He got his big break on MTV, where he hosted that network's former infotainment program about the film industry, Movie House, and briefly worked as an MTV News correspondent before he began an acting career.